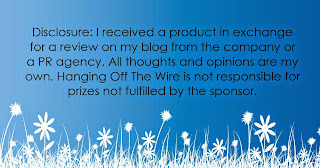 Tranquilene’s unique formula brings together the best of western science with some of the Eastern world’s most effective herbal mood-balancing remedies for a safe and effective natural anti-anxiety formula. While the calming botanical blend works to quickly bring down that panicky feeling, the scientifically-formulated Serotonin and GABA support system works with your body to build long-term mood support. 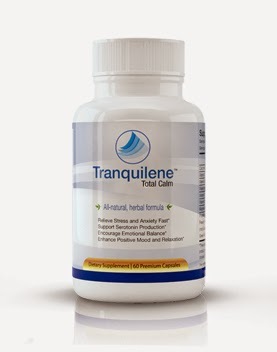 And unlike many of the hard drugs pharmaceutical companies push, Tranquilene Total Calm is all-natural and non habit-forming. I like this formula. Helps me relax at the end of the day. And I have had some pretty busy days these last few weeks.